Forms must be submitted one month prior to first date of travel; forms submitted after this time will not be reviewed. 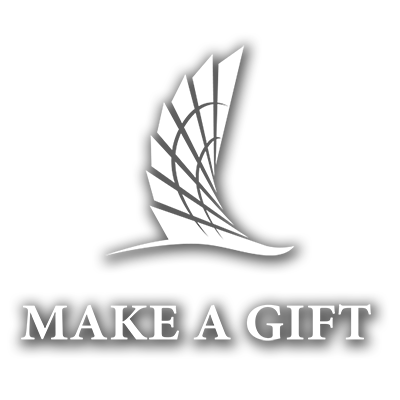 The Texas A&M - Corpus Christi Parents’ Council is a group of committed Islander parents who enrich the college experience for students through generous donations. Donation amounts do fluctuate and all awards are subject to timing and funding availability. **In order to give as many students as we can the opportunity to participate in this program we are unable to award funding to an individual student more than 1 time per fiscal year. The maximum amount a student will be awarded will be governed by the location and purpose of the trip as designated in the chart below. The maximum amount to be awarded for any one request, trip, or conference will be $1,800 regardless of the number of students or faculty involved. Please note that there is no minimum amount per student to be awarded and that these funding guidelines are contingent upon available funding from donations.